She Belongs to Me is a true romantic-suspense. The first scene literally starts with a bang, and from there, I take you through the lives of two people destined to be together, but life has a way of confusing the real issues and leading us down a scary path. I’m not giving away any secrets, because you know from the synopsis that my female protagonist ends up in the hospital in a coma: the question is why—or who? I’m just going to take you behind the scenes to a neglected scene. I say neglected, because I wanted to show this, but knew I didn’t have the room, so I purposely left it out. From the first chapter: Jordan is in a hospital waiting room, waiting on word of whether his wife is dead or alive. Jordan’s gaze wandered to the locked emergency room doors for the hundredth time in the last hour. As much as he wanted to call his family for support, he needed to wait. He needed information; he couldn’t just tell them she’d been shot and may not live. But mostly, he knew that Homicide would be here any minute. When his eyes weren’t on the ER doors, they were on the sliders leading to the parking lot. The detectives would be here soon, and not only them, but Internal Affairs too. It didn’t matter that he was a cop—his head dropped as he felt the tears well up again. Why would she do it? He just couldn’t believe that Jaynee would have shot herself, but the evidence was clear. It was her gun, and based on where the gun was lying, it was clear she’d been holding it. Jordan shook his head as he struggled to retain the tears. These were his coworkers. He couldn’t cry in front of them. Len opened the door to a side room off the cafeteria officers used when they had to question a suspect. The room was for hospital meetings, but Jordan had used it more than once to interrogate or inform a relative of their loved one’s status. Now he was the one they’d interrogate. He sat down with his back to the corner, so he could see through the glassed-in wall if a member of the hospital staff had news. Jordan pulled in a deep breath and spilled out the entire story of how he’d woken up to the sound of a gunshot. Both detectives listened without interruption as he described the scene. 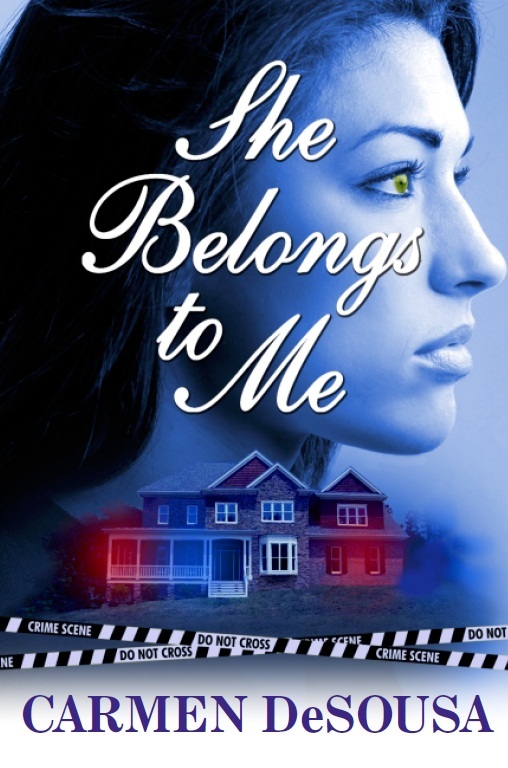 And right now you can download this romantic-suspense bestseller with over a hundred reviews across the US and UK averaging 4.4 stars for only .99 cents!